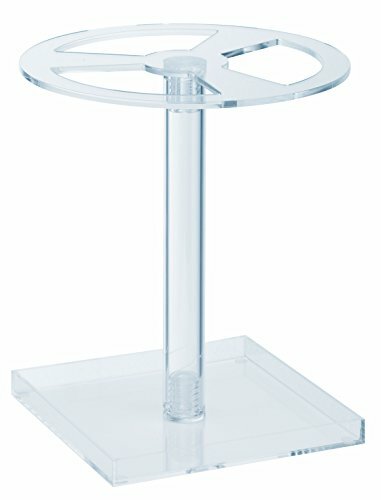 This contemporary acrylic umbrella stand from Alco features 3 slots to keep umbrellas neat and organized as they dry. This stand is easy to assemble and blends seamlessly into any home or office decor. Coordinates perfectly with Alco Acro Coat Stand #2808, sold separately. Since 1945, Alco has been known for quality products, helpful service and great prices.